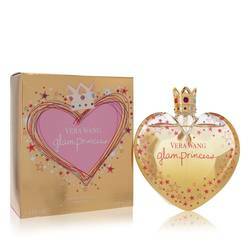 Be Jeweled Perfume by Vera Wang, Launched in 2013, Be Jeweled is a floral fruity gourmand women’s perfume by Vera Wang . Contained in a flacon that resembles precious pink and violet gems, this fragrance has fruity, sweet, and fresh main accords. 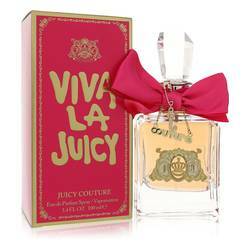 It leads with head notes of red currant, champagne, and pomegranate. 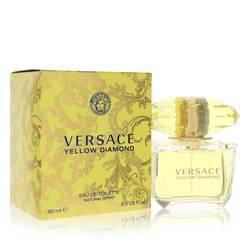 Heart notes of passion fruit, pink peony, and honeysuckle are followed by base notes of sugar, musk, and sandalwood. Perfumer Yann Vasnier of Givaudan is the nose for this fragrance, Read More Read More which has moderate longevity and soft sillage and is suitable for day wear during the spring and summer seasons. Vera Wang is a Chinese American fashion designer who was initially a competitive figure skater before beginning her fashion career as a Vogue editor. In 1987, she became a design director for Ralph Lauren and started her company in 1989. Her first design salon opened in New York in 1990 and she became known for bridal gowns. The brand has expanded into ready-to-wear, home goods, and accessories. 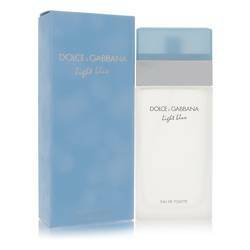 The fragrance line was launched in 2002 in partnership with Coty. All products are original, authentic name brands. We do not sell knockoffs or imitations.